Graduate in Business Administration (2005) from the Universitat of València, he holds a Master’s Degree in Globalization, majoring in Economic Integration (2011) from the same university, graduating with special honors in both degrees. 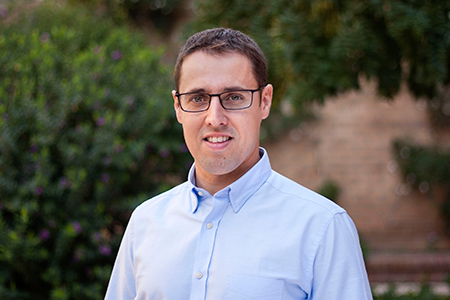 During his academic studies, he collaborated with the Business Administration Department of the Universitat of València and worked as a market analyst in the IVEX office in Cuba. He also worked as an auditor and strategy consultant at Deloitte and T-Systems. In 2007, he joined the Ivie’s technical research team. He has participated in more than 30 research projects developed by the Ivie for public and private institutions and the European Union.